The area's museums and history are just a few of the reasons to vacation in Plaka. Travelers like the shopping, cafés and local tours in this welcoming and walkable city. Roman Agora and Acropolis Museum are just a couple of the must-sees in the area. Many of our vacation rentals offer full kitchens, spacious living quarters and sometimes even a hot tub—perfect for a relaxing getaway. The nearest airport is in Athens (ATH-Eleftherios Venizelos), located 12.1 mi (19.5 km) from the city center. Where to stay near Plaka? 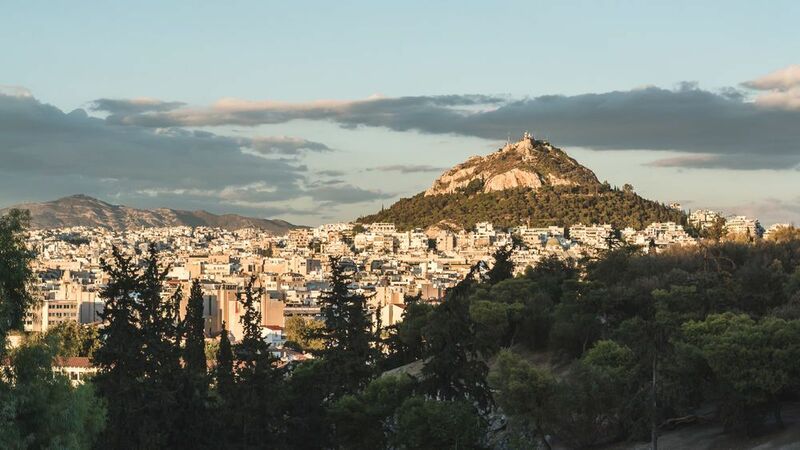 Our 2019 vacation rental listings offer a large selection of 597 house rentals near Plaka. From 509 Condos/Apartments to 59 Houses, find unique vacation rental for you to enjoy a memorable stay with your family and friends. The best place to stay near Plaka for a long holiday or a weekend break is on HomeAway. What is the best area to stay when travelling to Plaka? Can I rent Condos/Apartments in Plaka? Can I find a vacation rental with pool in Plaka? Yes, you can select your preferred vacation rental with pool among our 5 vacation homes with pool available in Plaka.